Dr. LeBlanc performs cataract surgery at The Oil Center Surgical Plaza (OCSP). 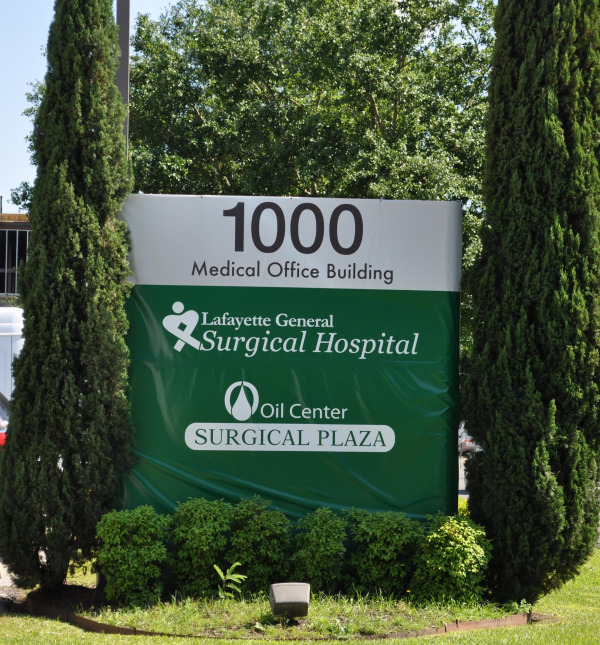 The Oil Center Surgical Plaza is a new ambulatory surgery center opened by Lafayette General Health. It is conveniently located on the second floor of Lafayette General Surgical Hospital, just a floor below Dr. LeBlanc’s office.